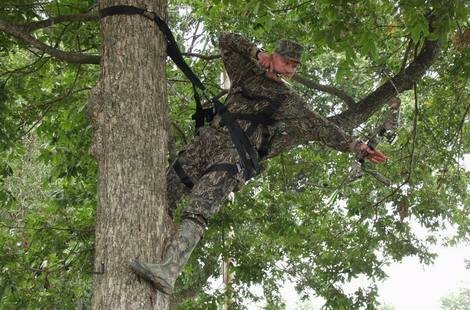 This picture shows how hard Bowhunters work to shoot an animal. We don't mess around. We practice, practice, practice until we're sure to kill the animal in one shot and quickly.